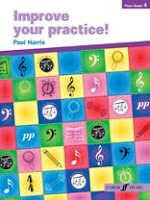 Description: This new series from Paul Harris builds on his previous series' 'Improve your Scales' and 'Improve your Sightreading'. 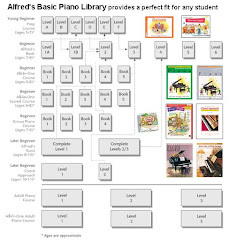 'Improve your Practice Grade 4' begins by encouraging students to plan their practice sessions. 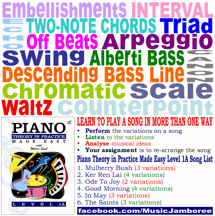 starting with warm-ups and then giving tips on how to 'explore a piece'. 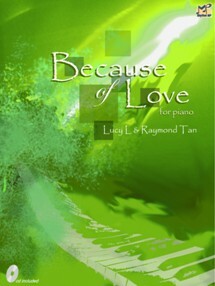 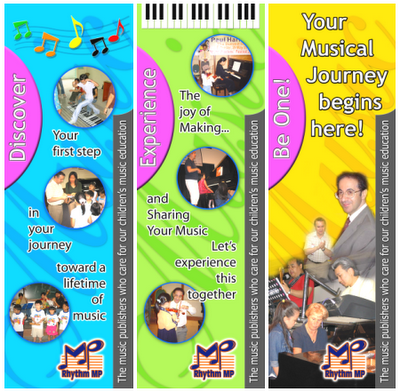 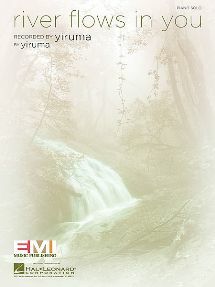 This book will encourage children to think about different aspects of their music as they play giving them a better musical understanding of their pieces and also encourages independent thought and exploration.